Under California Penal Code 459, “breaking and entering” commonly referred to as burglary, is a felony in California. Burglary is the entering of another’s residential or commercial dwelling with intent to commit theft or any felony. Although this crime is commonly referred to as “breaking and entering,” forced entry or “breaking” is no longer necessary for you to be convicted of burglary in California. Breaking a car window to steal an item could result in a charge under PC 459. Entering a closed bank to commit robbery. (2) When you entered you intended to commit theft or any felony. The law does not require that you actually succeed in committing a crime to be guilty of burglary; all that is necessary is that you entered a dwelling or vehicle intending to carry out a theft or other felony. You “enter” a building if any part of your body breaks the plane of the building’s outer boundary. Also, even if no part of your body crosses the outer boundary, if you use any object as a tool to reach the inside, you have still entered for purposes of PC 459. Mistaken identity. You have an alibi to show that you are not the person that the prosecution claims committed the burglary. Insufficient evidence. If there is a weakness or inconsistency in the evidence presented by the prosecution, your attorney may be able to challenge its validity. Duress or threats. If you were forced or threatened to break and enter the dwelling or vehicle, you should not be convicted of this crime. Because the consequences of a PC 459 conviction are so severe, you will want to hire a strong criminal defense team to represent you. Second degree burglary is a wobbler. A wobbler is a crime where the prosecution has discretion to charge you with a misdemeanor or a felony. The circumstances of your case will determine whether you are charged with a misdemeanor or felony. If you are convicted of misdemeanor breaking and entering in the second degree, you face a maximum sentence of up to 364 days in county jail, a maximum fine of $1,000, or both jail and fine. If you are convicted of felony breaking and entering in the second degree, you face a sentence of up to 16 months, two or three years in state prison, a maximum fine of $10,000, or both prison and fine. First degree burglary is a felony in California, and will result in a strike on your record. 5 If you are convicted of felony breaking and entering in the first degree, you face a sentence of two to four or six years in state prison, a maximum fine of $10,000, or both prison and fine. What is a “dwelling” for purposes of PC 459? Can I be charged with breaking and entering if I entered an unlocked car to take something? No. Under California Penal Code 459, there must be forced entry in order to be charged with breaking and entering a vehicle (also known as auto burglary). It is important to note that this exception only applies to automobiles. If someone left his or her car unlocked and windows down, and you take something, then you should not be convicted of a violation of PC 459. However, you likely will be charged with another crime such as theft. What if I only intended to snoop around when I entered someone else’s property, but had no intention of taking anything until I got there? You must have the intent to commit a theft or felony before or while you enter someone else’s dwelling. If your intent was to “snoop around”, then you may have a plausible defense to a burglary charge. However, you could be convicted of the crime of trespassing on private property. A skilled criminal defense attorney may be able to get your charges reduced or dismissed altogether. Can I be charged with breaking and entering if I climb up to someone’s balcony but can’t get inside? Yes. Balconies that are both attached, on the second floor or higher, and designed to be accessed only from inside an apartment or home qualifies as the building’s outer boundary. Thus, if you climb onto someone’s balcony intending to steal or commit any felony, you’ve entered the dwelling and can be charged with breaking and entering. If you or a loved one has been charged with breaking and entering in violation of PC 459, you need to contact an experienced criminal defense attorney immediately. 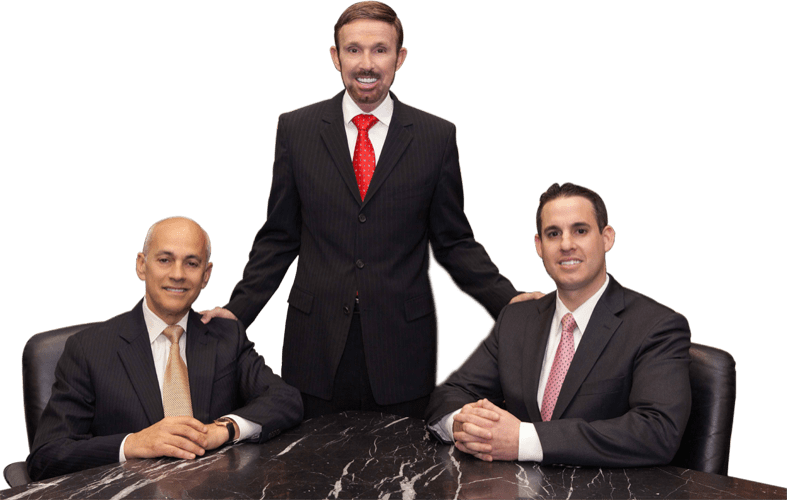 At Wallin & Klarich, our skilled attorneys have been successfully defending clients facing breaking and entering charges for over 30 years. We will meet with you to review the facts of your case, and plan a defense strategy that will help you get the very best outcome possible.